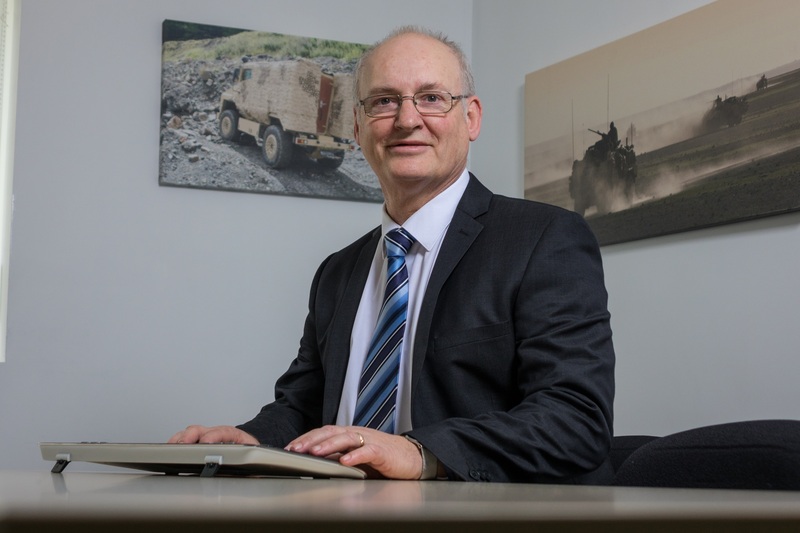 Keith joined Supacat in November 2015 as New Vehicles Programme Manager and specifically, as the Bid Manager on the Multi Role Vehicle – Protected (MRV-P) requirement for the UK MoD. He has a wealth of expertise working in the Defence Industry previously working 7 years at MAN Truck and Bus UK Ltd as Commercial Manager overseeing the Contractual and Financial requirements of the Defence Business covering the delivery of £1.1b of a £1.4b contract, including the preparation of additional bids and subsequent contracts with values in excess of £100m. Keith moved into Programme and Project Management following a long career in running the finances of companies and joined the UK MoD (Civil Service) to gain experience on large projects. He worked on the £1.8b Transformation Programme within the MoD head office team, prepared a Business Case (Initial Gate) for MMiT (Cat “A” Project) and an Investment Appraisal (Review note/Main Gate) for LAIPT (Cat “A” Project). Keith has qualified in PRINCE II, Management of Programmes (MSP) & Management of Risk (MoR) and brings with him the advantages of this approach to programme management. Keith is committed to a policy of “Fair and Reasonable” for the Customer, Company and Suppliers and has built up respect within both Defence and Industry following this approach.